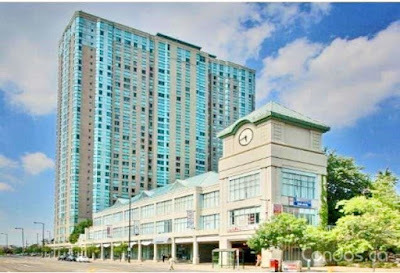 Toronto Real Estate Blog: Scarborough Town Centre Condo Just Listed! Hot new listing! 1+1 bedroom Scarborough Town centre condo! Great location just steps from town centre, subway,401 and all amenities. Great for first time buyer. Excellent facilities in building. Offered at $258,000. Call or msg me for info.